London Tutors Blog - London's Global Tutors! 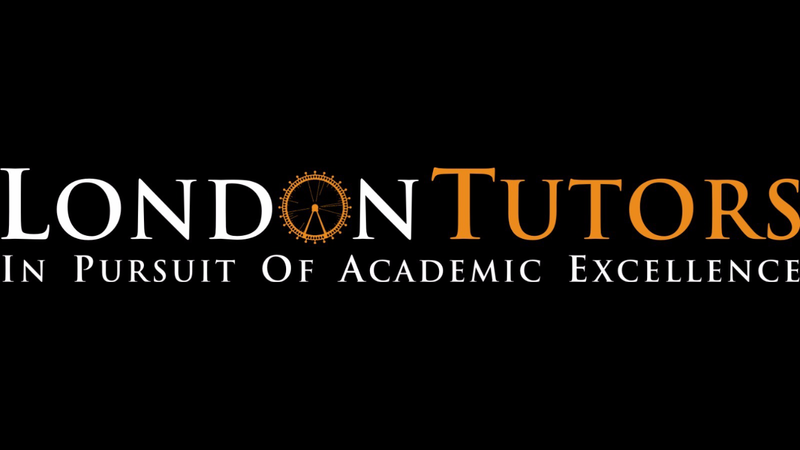 London's Global Private Tutors 2015! well as educational consultancy services.